This is a fantastic opportunity to get established in the lifestyle scene in the Wairarapa. 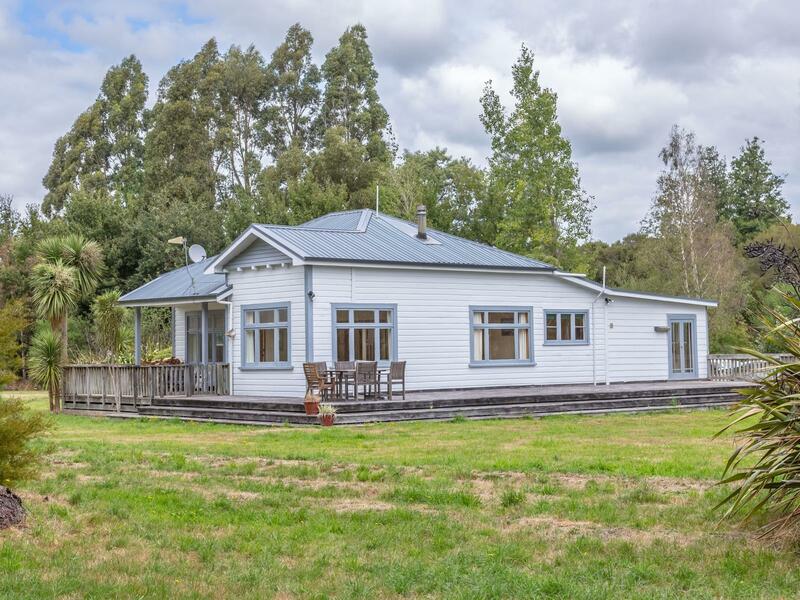 Located 10 minutes from both Masterton and Caterton, 636a Norfolk is set to impress, here you will find 1.21 hectares with a relocated 1920's villa which has been aptly named Chestnut Cottage, due to the number of chestnut trees and other established plantings surrounding this character home. The 153m2 home is ready for you to come and enjoy. With four bedrooms and two bathrooms this home is ready for its next family to come and enjoy. This well maintained and well postioned villa has a great open plan living set up with great outdoor deck space for the family to enjoy lifestyle living at its best. Be sure to view our 3D walkthrough and call Erin or Benn to secure a viewing.